On June 12, 2016, Orlando came together like never before. The Central Florida community experienced the darkest and most difficult day of its history. The incomprehensible and unimaginable act of hatred, terror and mass murder that took place at Pulse Nightclub has deeply impacted the LGBTQ and Latinx communities. We will never forget June 12 and those who were impacted. To preserve items, Orange County’s Regional History Center is regularly photographing, cataloging, removing and conserving tribute items from public memorial sites throughout Central Florida to be available for the community for years to come. The Orange County Regional History Center estimates that nearly 5,000 pieces have been collected. 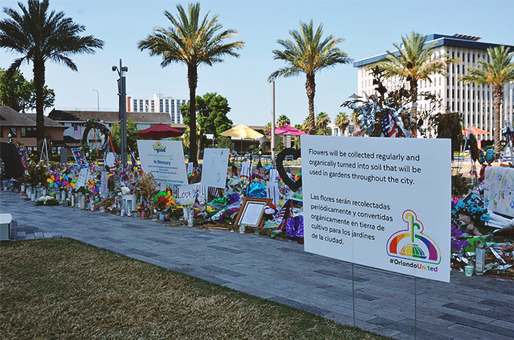 Since June 27, 2016, personnel from the History Center have made regular collection trips to the site of the Pulse Nightclub and other areas where memorials were established, including the Dr. Phillips Center for Performing Arts and the Orlando Regional Medical Center. 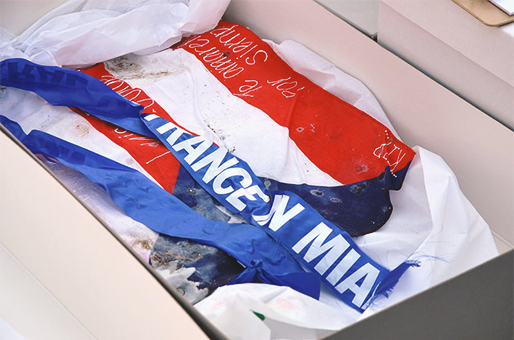 The collection includes physical items from memorial sites, as well as a digital gallery. The History Center serves as the repository and caretaker for physical tribute items, which are collected and handled with great dignity. 5,000 artifacts recovered. 5,000 memories forever with us. 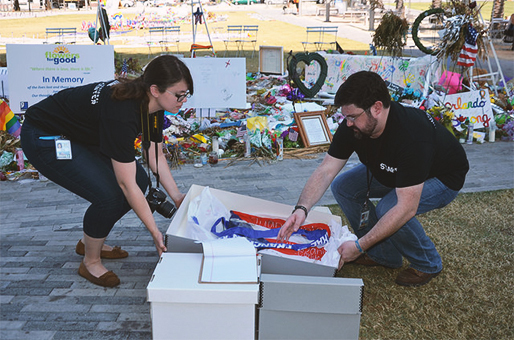 It is important to collect all items associated with the Pulse tragedy so that they will be available in the future for commemoration, education, display and scholarship. 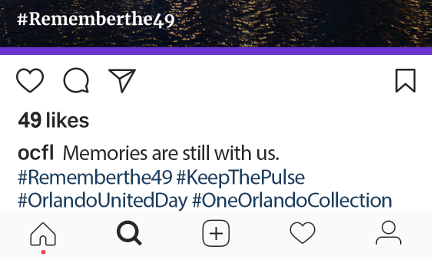 We thank you for sharing your contributions, memorials, photographs and stories with us to preserve for the rest of the community. We are committed to working collaboratively with any individuals, institutions or agencies toward the ultimate goal of expanding our shared understanding of these defining events. The City of Orlando and the History Center thank you for your contributions to the One Orlando Collection. This digital gallery is a tribute to the victims and survivors, and is a representation of the continuous love and support received from across the region, country and world.